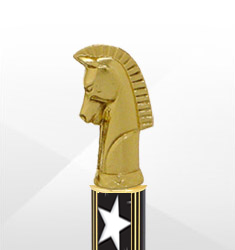 Chess is the ultimate mental challenge and deserves proper recognition. 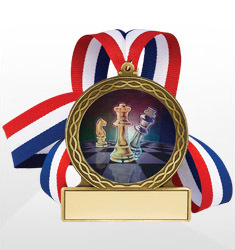 We offer a large variety of chess awards perfect for your next event or competition. 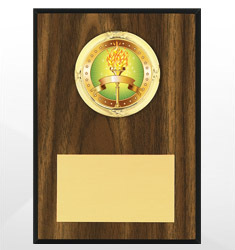 Choose from our line of high quality trophies, medals and plaques.